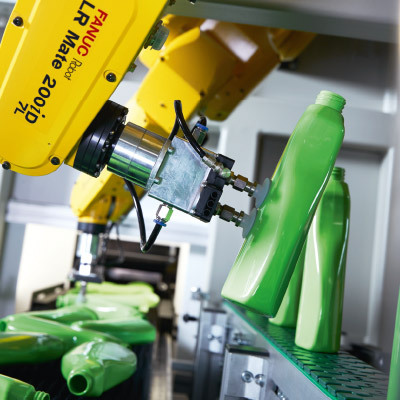 FANUC iRPickTool visual line tracking technology significantly enhances productivity by providing single or multiple robots with the ability to identify and pick and place items on a moving conveyor belt. Capable of supporting any variety of system layouts, this intelligent visual line tracking solution can be applied flexibly and infinitely customised to suit your own specific needs. A wide of range of features including advanced queue management, support for iRVision, buffering and tray functionality provide you with even more options. 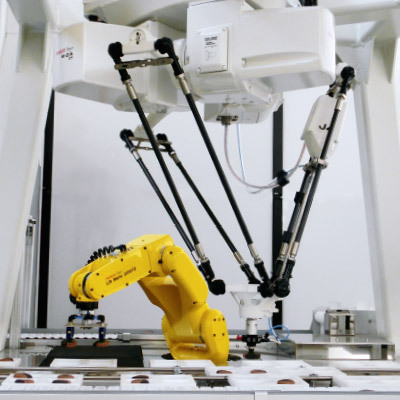 iRPickTool visual line tracking is also easy to setup and adapt using iRPickPRO, FANUC ROBOGUIDE’s dedicated software for simulating, testing and validating visual tracking systems involving multiple robots. 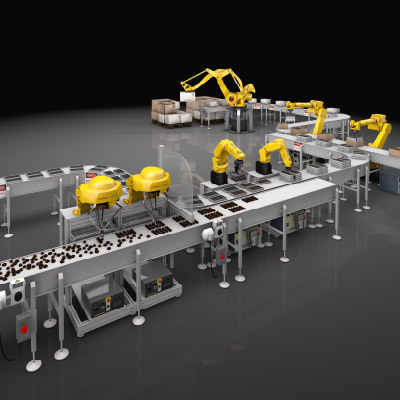 Intelligent queue management of multiple robots for up to 2000 picks per minute. More consistent outfeed rates thanks to smart part logistics. A wide range of default-sorting functions and user-friendly interfaces for faster setups. 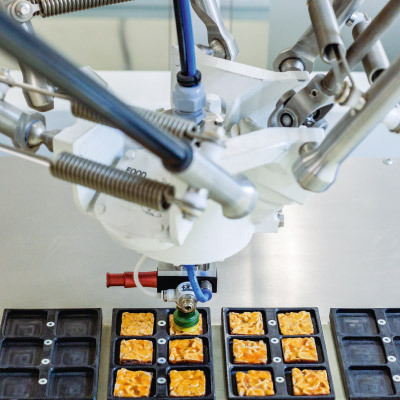 High-speed pick and place, pre-sorting, part and colour sorting. When used in combination with iRVision, iRPickTool can do visual tracking, conduct quality control checks, read barcodes and, depending on how many cameras are used, manage different conveyor widths. iRPickTool supports everything from the very simplest line setup to multiple, circular and highly sophisticated layouts. 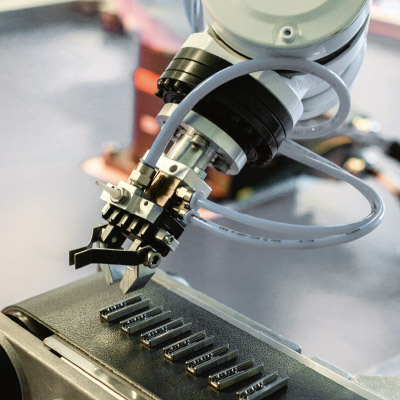 Nevertheless, changing setups is easy thanks to remote modelling using FANUC ROBOGUIDE's iRPickPRO tool and ready-to-use program recipes. iRPickTool can help you improve your productivity. 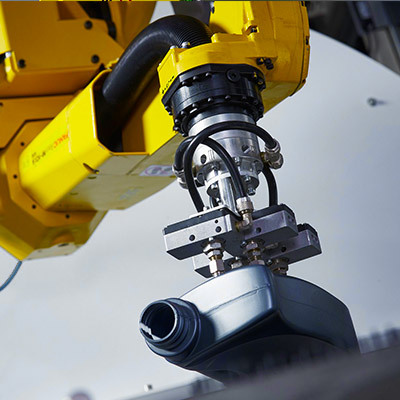 Call FANUC now and let us show you how.